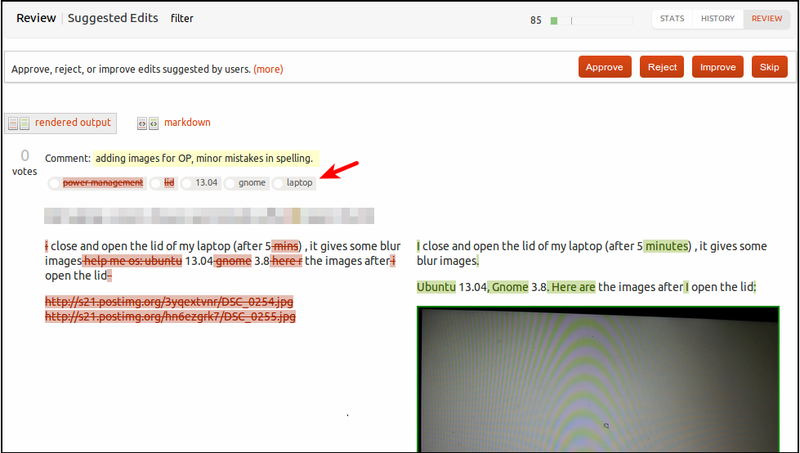 When reviewing suggested edits, the "tags" are at the bottom, and if the post is lengthy, one can sometimes miss taking a look at them to see if they were edited. Also, the suggester might forget to mention in the edit summary that he edited the tags. 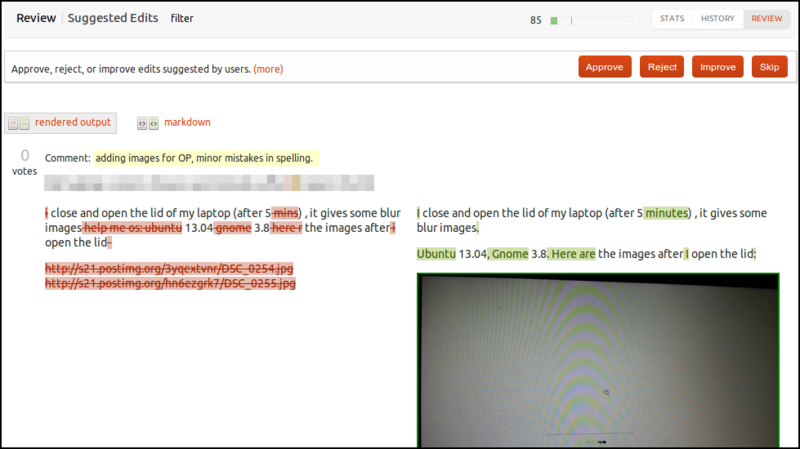 Feature request: Can we move the "tags" to be more visible when reviewing suggested edits? Maybe right above the question title? And if they weren't edited, they'd stay at the bottom. Browse other questions tagged feature-request tags suggested-edits .